If you’ve been keeping up with your Transformers game news so far, you’ll know that there are three new games coming out within the next few years. This year we’ll see the release of Transformers: Dark of the Moon, a movie tie-in game being developed by High Moon studios, who also created Transformers: War for Cybertron. A sequel to War for Cybertron is being developed also by High Moon Studios and is scheduled to be released sometimes in 2012. We also know of a Transformers MMO being developed by NetDragon that is set to be launched sometime this year in China, Russia, the Middle East, and North Africa. 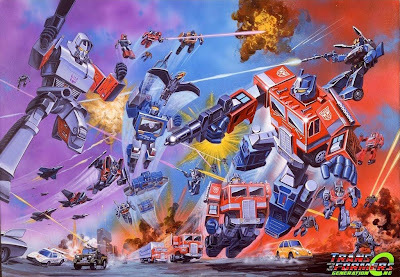 A new Transformers game was just announced today, and it will be another MMO but this one will be coming to North America, Europe, Latin America, Australia and New Zealand sometime in 2012. Developer Jagex, creator of the browser-based fantasy MMO Runescape, hopes the title will be, “dynamic and action-packed,” said Jagex CEO Mark Gerard. 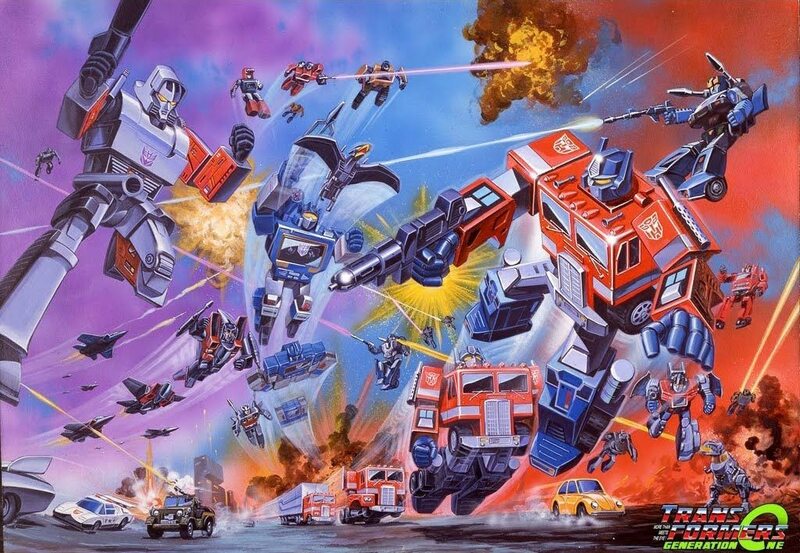 No word on which era of Transformers the game will be based on or if it will be based on the recent movies. This is another Hasbro sanctioned game so Transformers will be rolling-out officially to everyone all over the world over the next coming years.